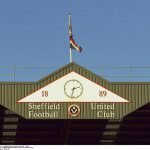 Having gained a small advantage in the race for automatic promotion as Sheffield United took victory over Leeds United ahead of the March international break, earlier today we welcomed Bristol City to Bramall Lane looking to keep the momentum going. 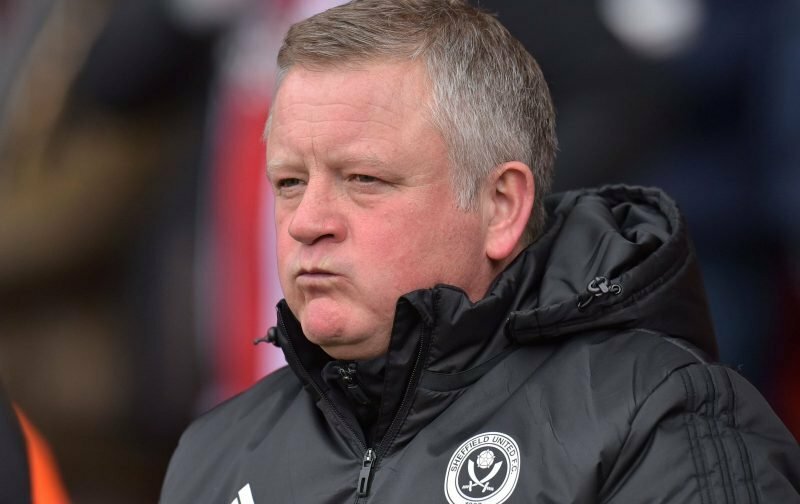 All Blades fans were hoping the break worked in our favour given the advantage we gained, and form going into the match was certainly on our side when it came to a 23rd victory of the 2018/19 Championship season for manager Chris Wilder. We even started brightly with Billy Sharp opening the scoring in the 6th minute of the game, but that was pretty much where the celebrations ended. Bristol City edged chances on the day and Andreas Weimann took full advantage to help himself to a hattrick. Scott Hogan did tie the game up with just under 20 minutes remaining at 2-2 but they got the all important third to take all three points. United slip to third in the Championship table. Speaking to the BBC following the game, Wilder explained.